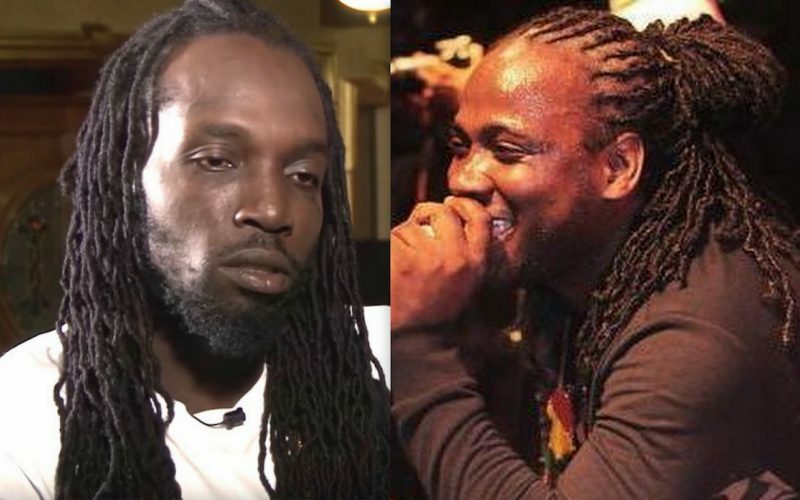 Did I-Octane took a jab at Mavado on his new single “Burna”? 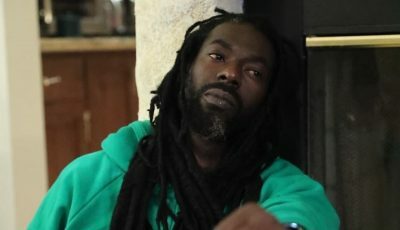 The dancehall singjay released the new gangsta anthem over the weekend. I-Octane is coming under scrutiny for a line on the single that some fans think is a shot at Mavado. “We buss this inna any scheme / Inna any town pon any fool / Pon any clown weh a sing higher than semi-tone / No bother run round corner wi send it round,” Octane sings over the DJ Frass-produced Double Murda Riddim. Vybz Kartel released a Mavado diss track last month title “Round Corna.” Dancehall fans on social media immediately took noticed of lyrics and are debating whether or not it was a shot at the Gullyside singjay.